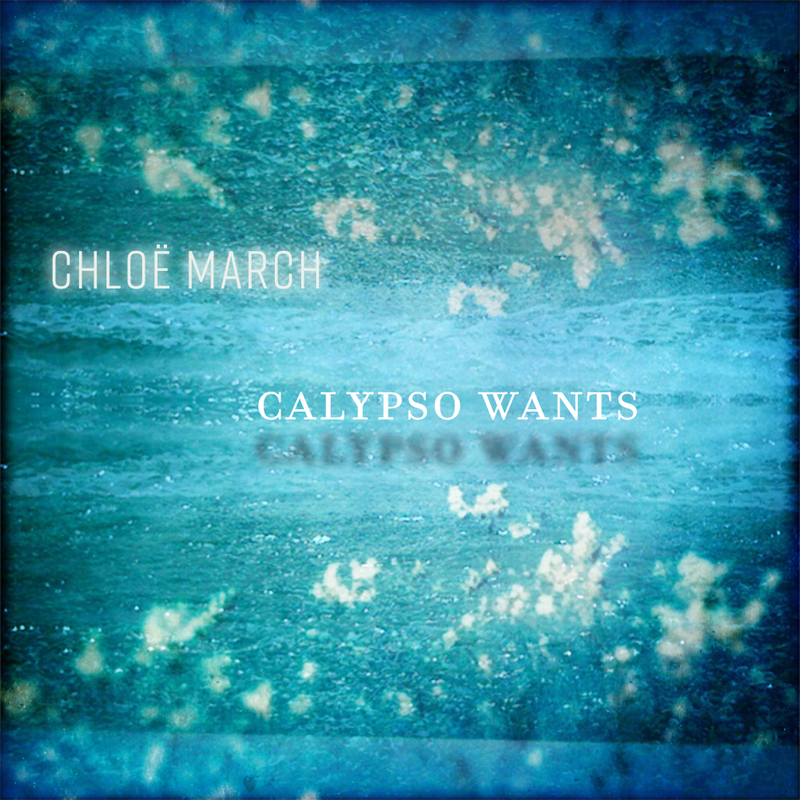 We’re super excited to present ‘Calypso Wants’, the new the new single by English dream-pop artist Chloe March, taken from her acclaimed new album, Blood-Red Spark. The song is available as a free/pay what you want download via Bandcamp and as a stream via SoundCloud. Blood-Red Spark is available now on CD and in digital formats via Bandcamp and all good 3rd party stores. 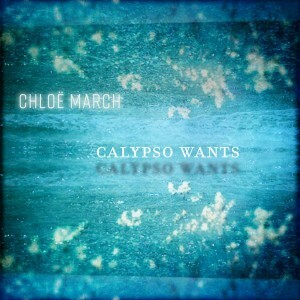 ‘Calypso Wants’ is a heady and sensual slice of ambient electronic pop. It’s delicate composition is teased into life by lush vocal harmonies, pulsing piano, strings and brushed drums. The titular Calypso refers to a nymph in Homer’s Odyssey, who charms Odysseus and keeps him prisoner until the gods order his release. Notions of concealment and revelation are played out in the song’s dynamics, creating a rarefied atmosphere that expresses a timeless longing.